Park Hours: 5:00 a.m. - 10:30 p.m. In case of an emergency Dial 911 or contact the Knox City Police at (574) 772-4122. Click here to view our full Calendar of Events! Fill out the form below to send the Knox Parks and Recreation Department a message. 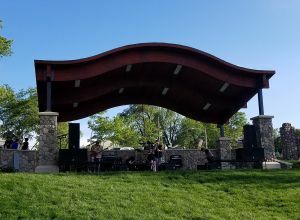 The Wythogan Park is located at the north side of Knox. 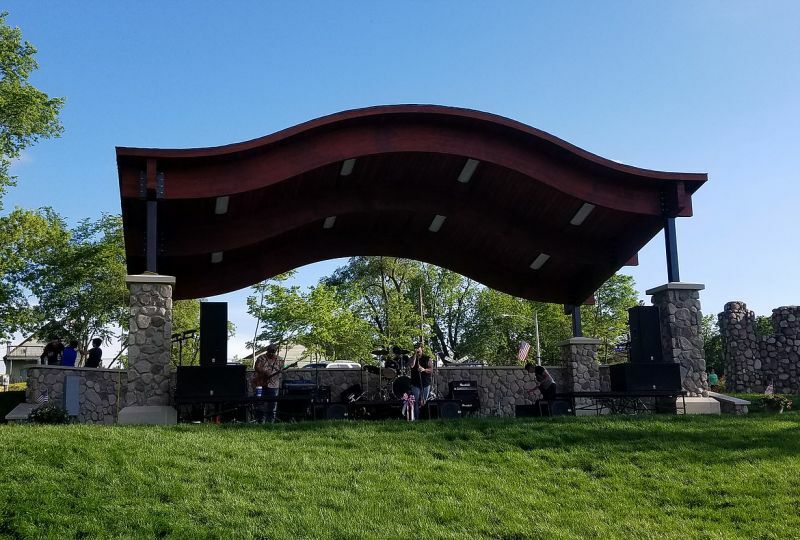 It is developed with many large shade trees, walking trails, playground equipment, basketball court, tennis court, restrooms, picnic tables, shelters, (which can be reserved at the Clerk- Treasurers Office). A newly constructed Skateboard Park is also available for additional updates and improvements. Sandy Acres Park is also available for shelter rental. 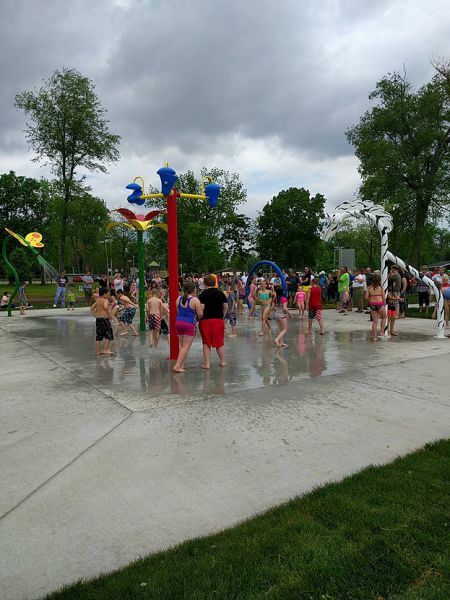 The Splash Pad will remain open at Wythogan Park (weather permitting) until October 1st. 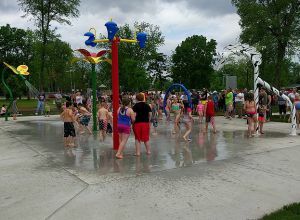 The Splash Pad is open 7 days a week from 10:00 AM - 8:00 PM. If the Mayor determines that it is in the best interest of the City to waive any portion or the entire fee, he may do so. No tables will be permitted on the stage. Requests for any tables to be placed on the stage will require pre-approval. No grills, fireworks, smokers or fire pits will be allowed on the stage. The Skate Park is open daily during normal park hours.